On landing runway 26 the pilots experienced nosewheel steering problems while they were about to turn left to the apron. The Convair ran off to the right coming to a stop after a distance of about 250 meters on flat grass. 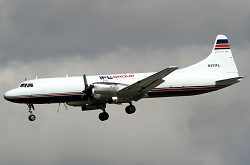 The Convair was loaded with 4000 pounds of fuel. 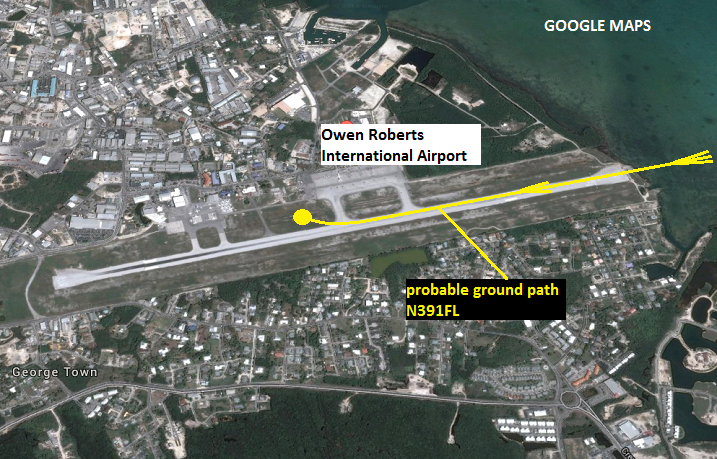 Owen Roberts Airport was forced to close for over 2 hours until the aircraft was removed. According to cayman media, the aircraft eventually suffered a hydraulic problem during roll-out negatively affecting the nosewheel steering mechanism.